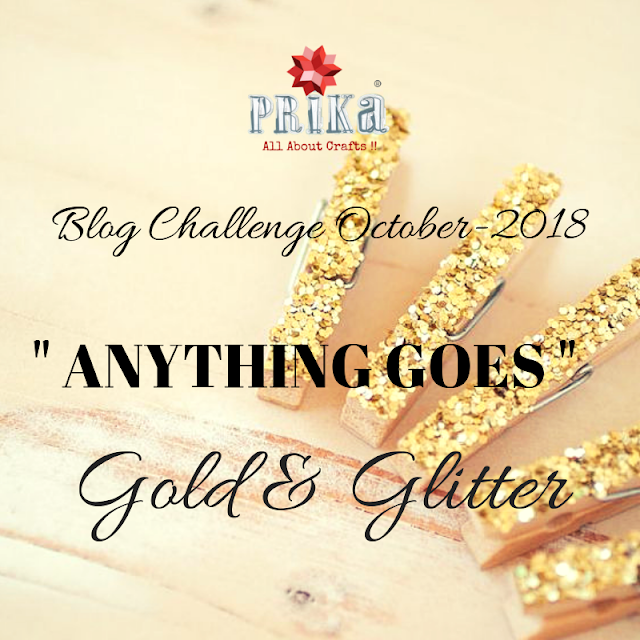 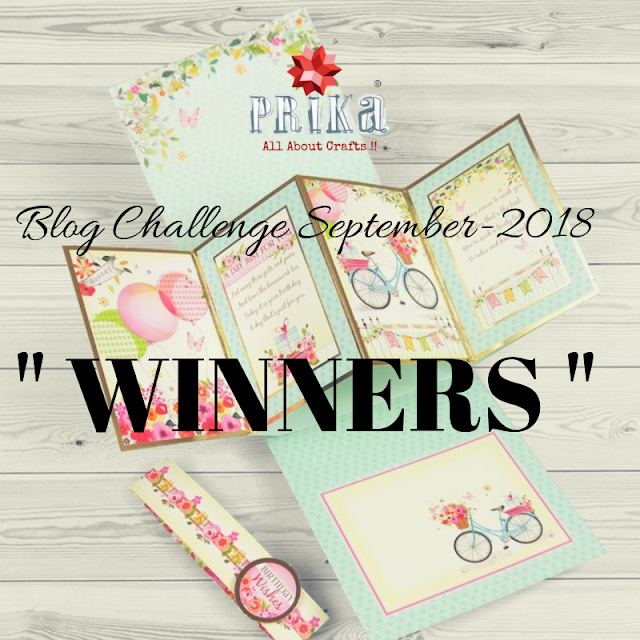 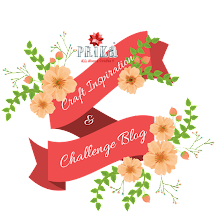 Here I am, Anjali Sharma as DT for Prika's...Challenge Blog. 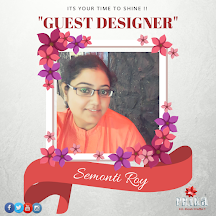 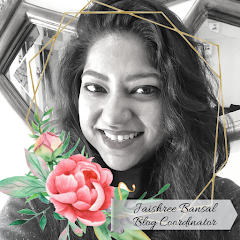 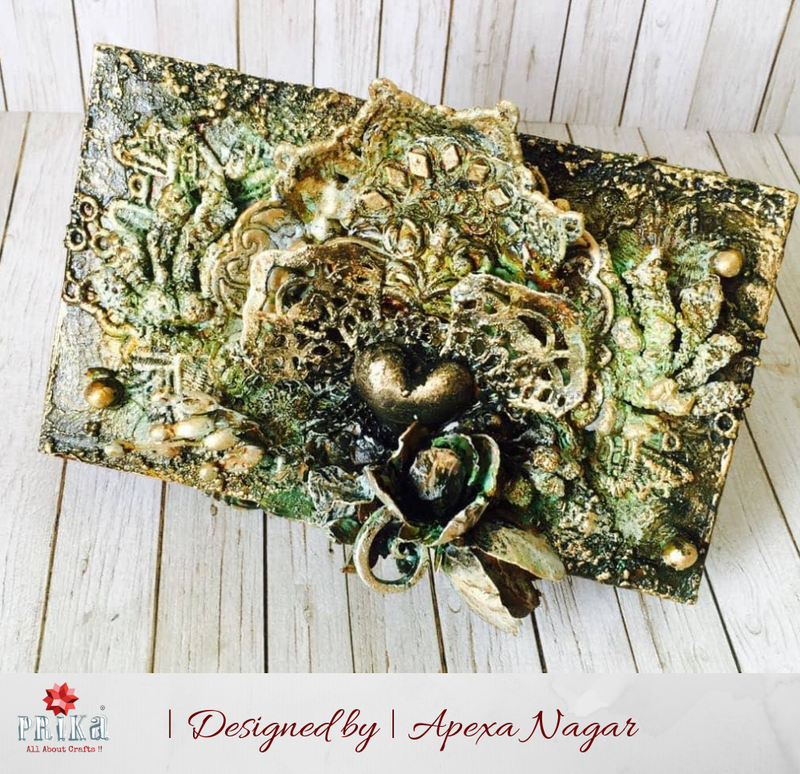 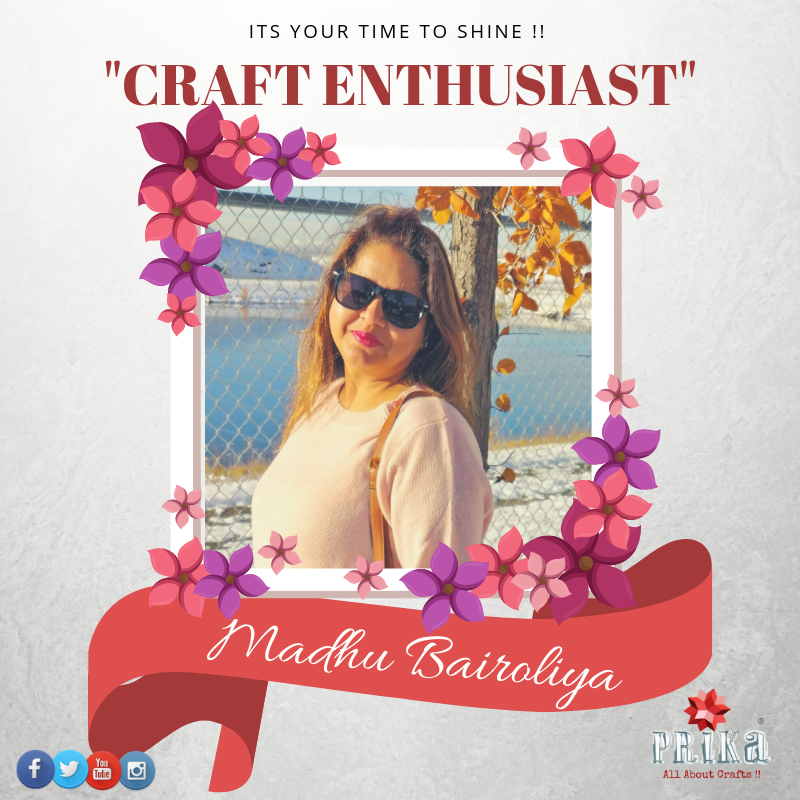 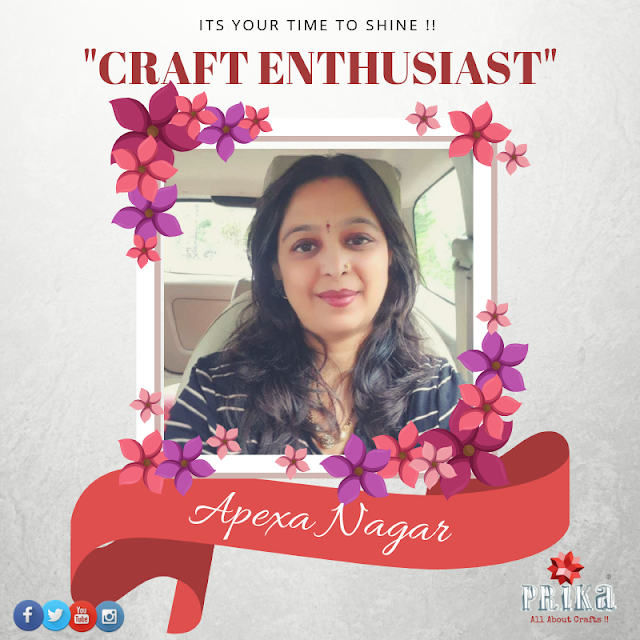 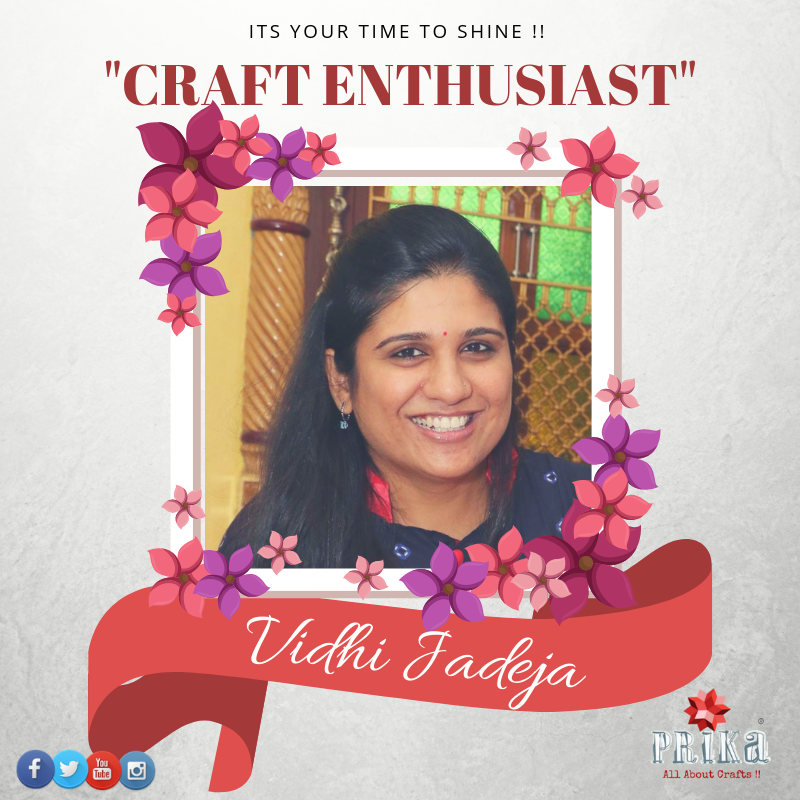 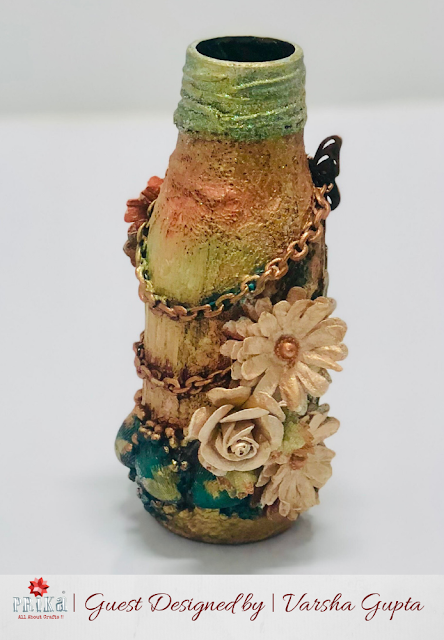 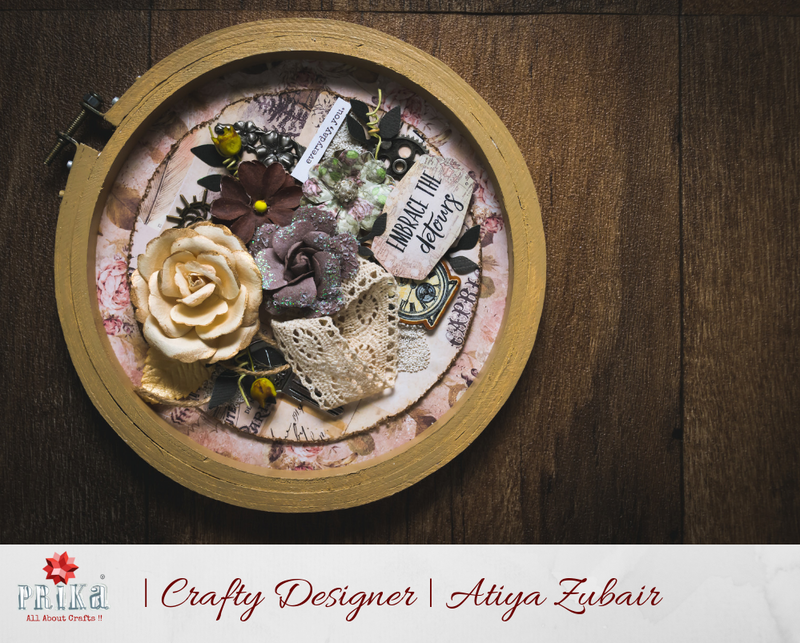 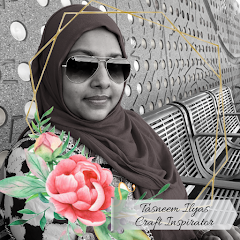 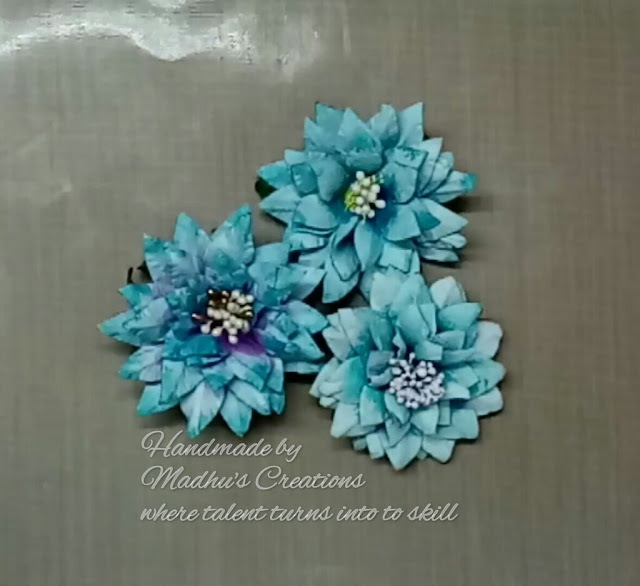 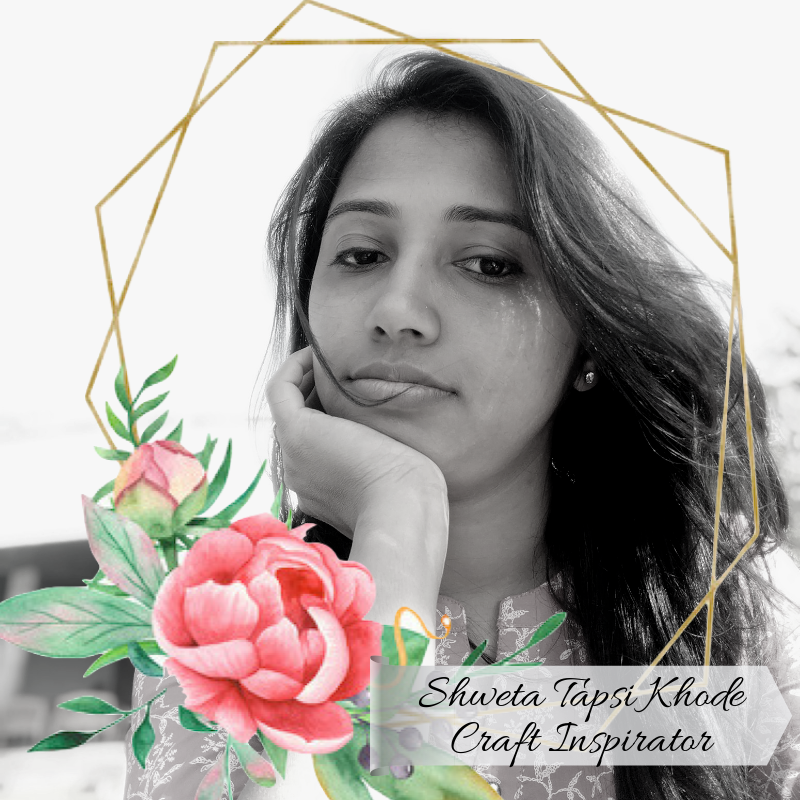 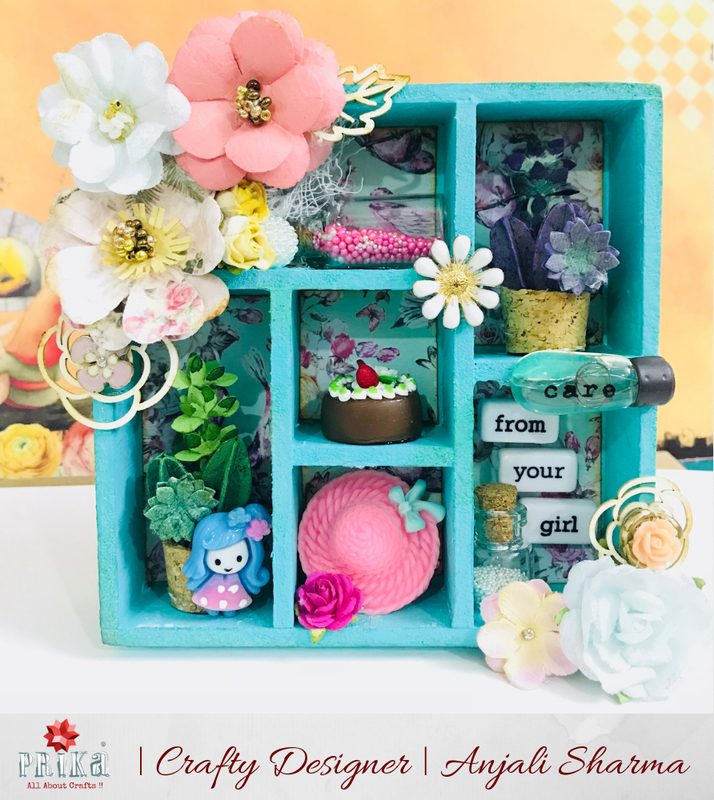 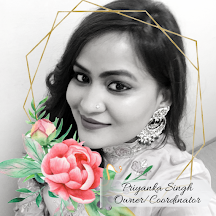 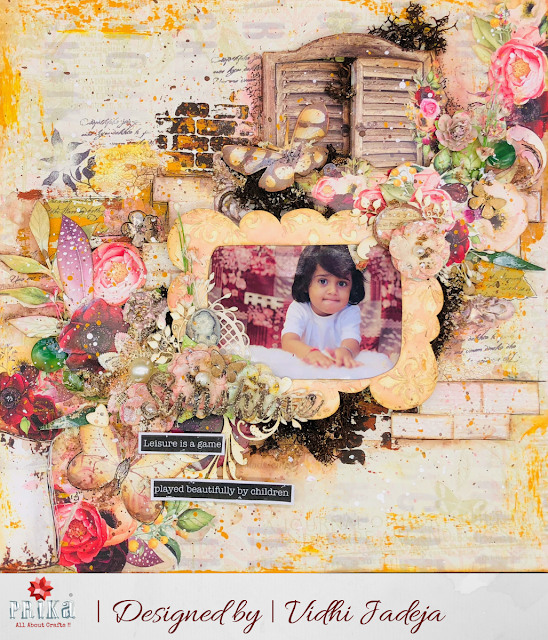 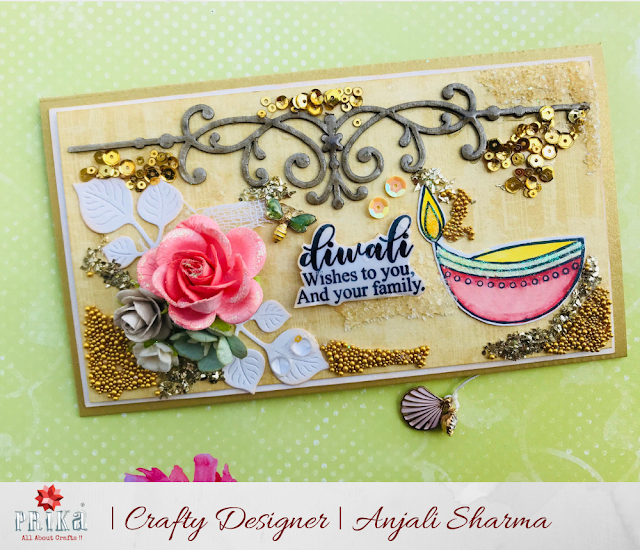 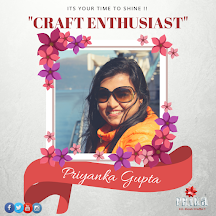 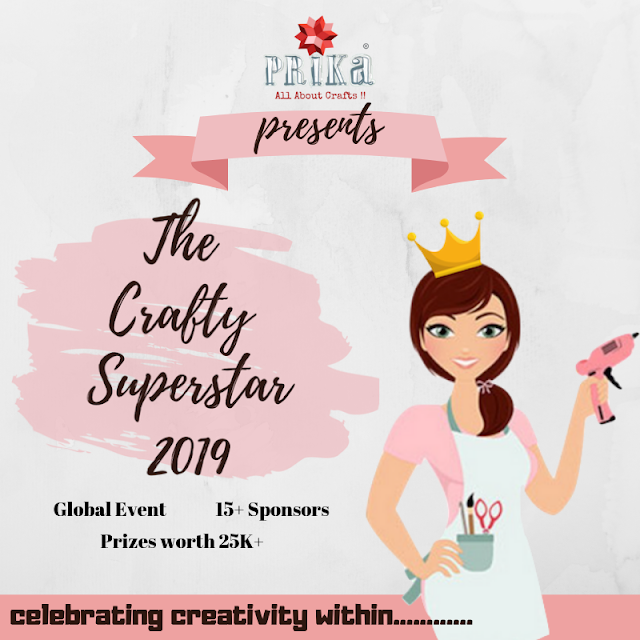 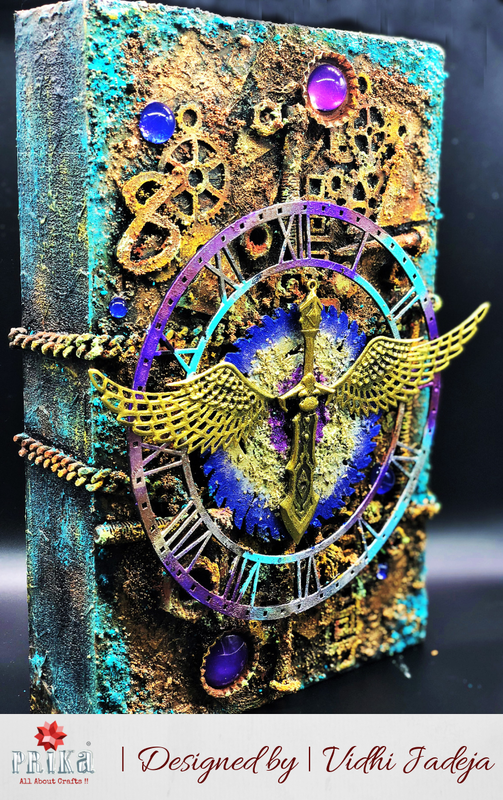 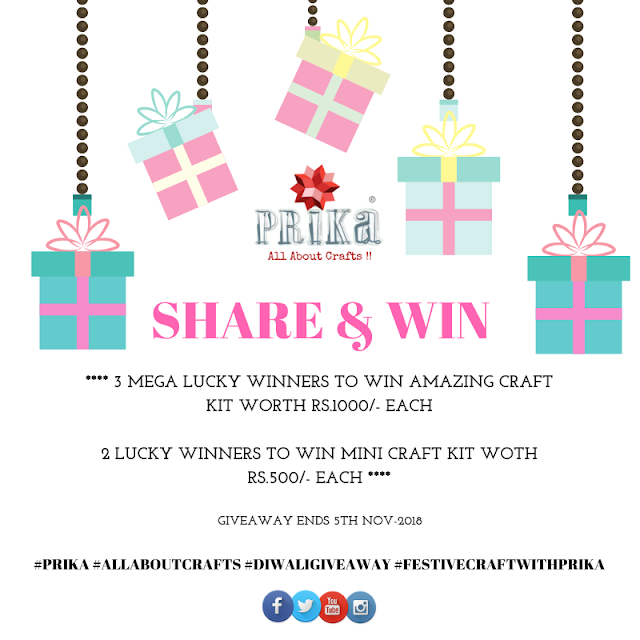 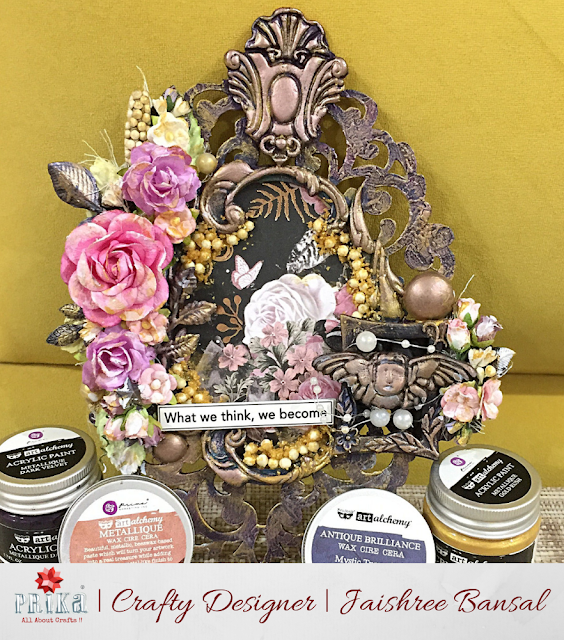 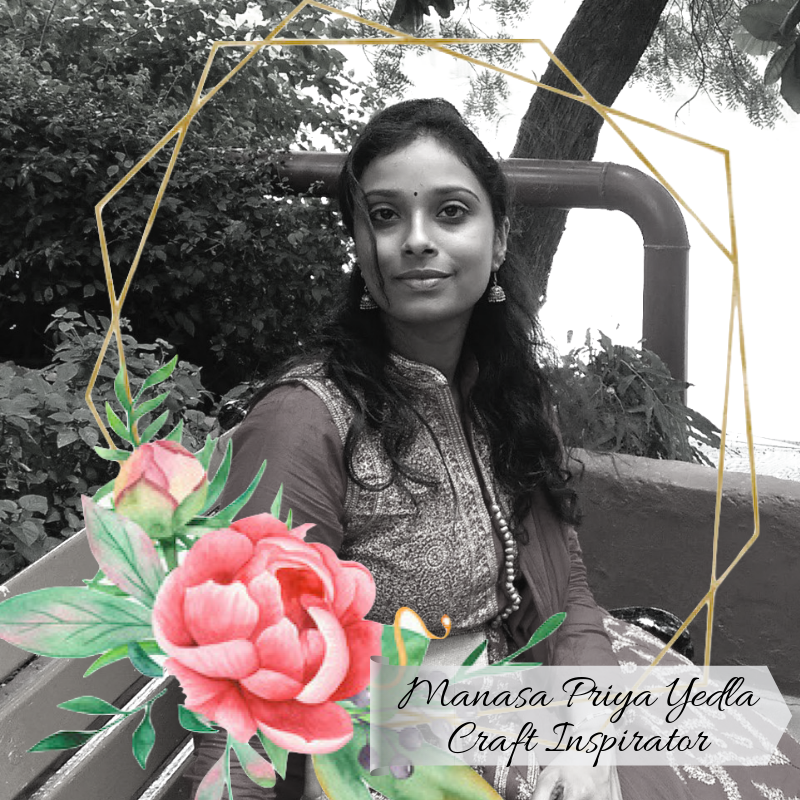 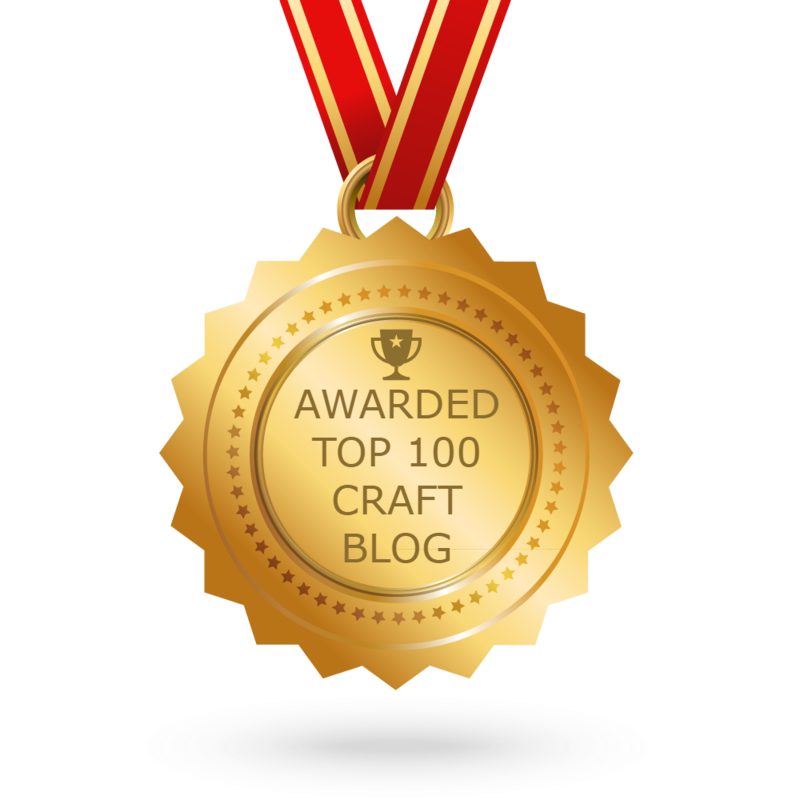 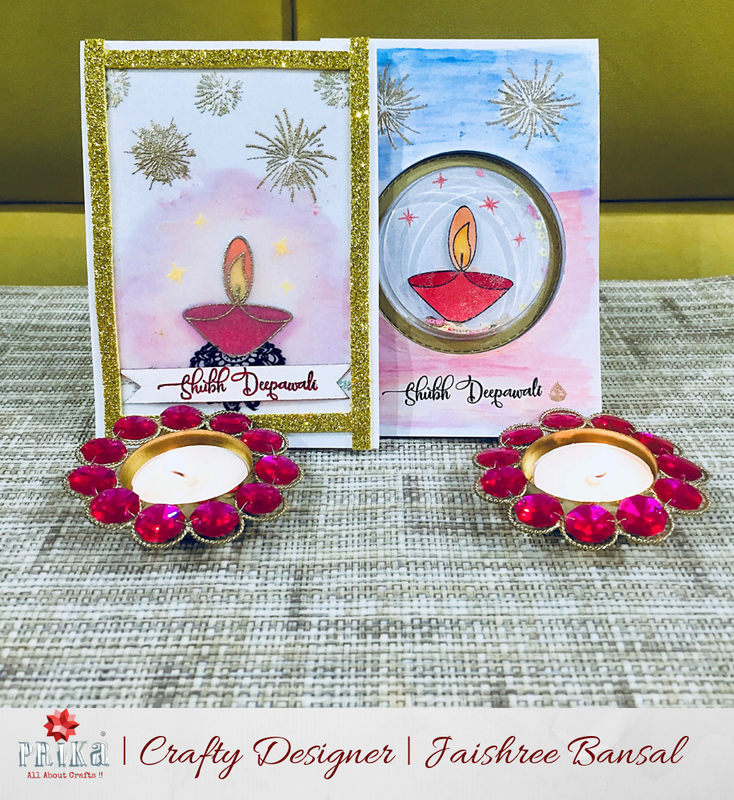 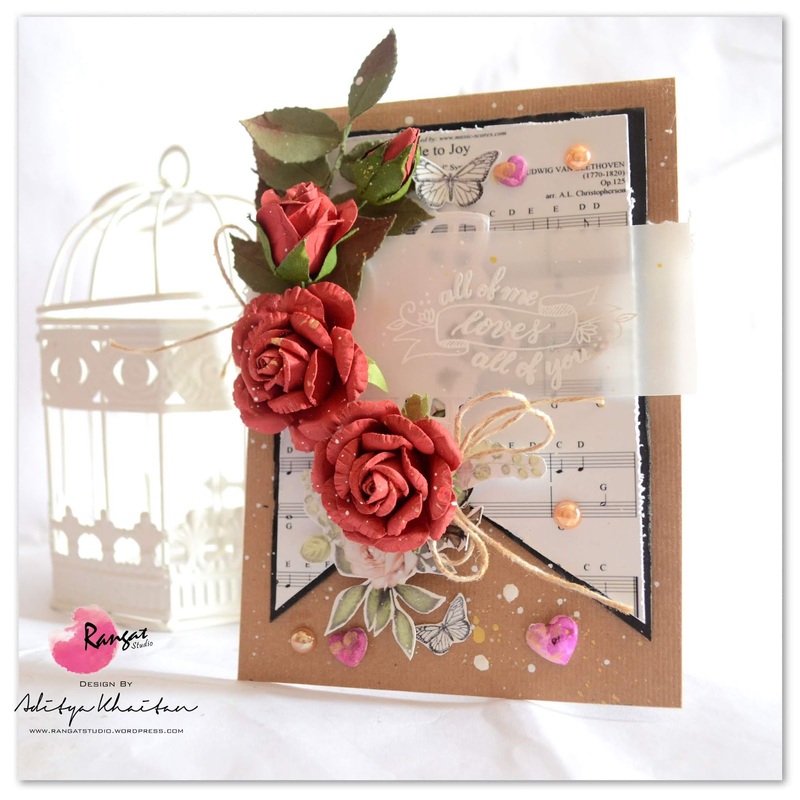 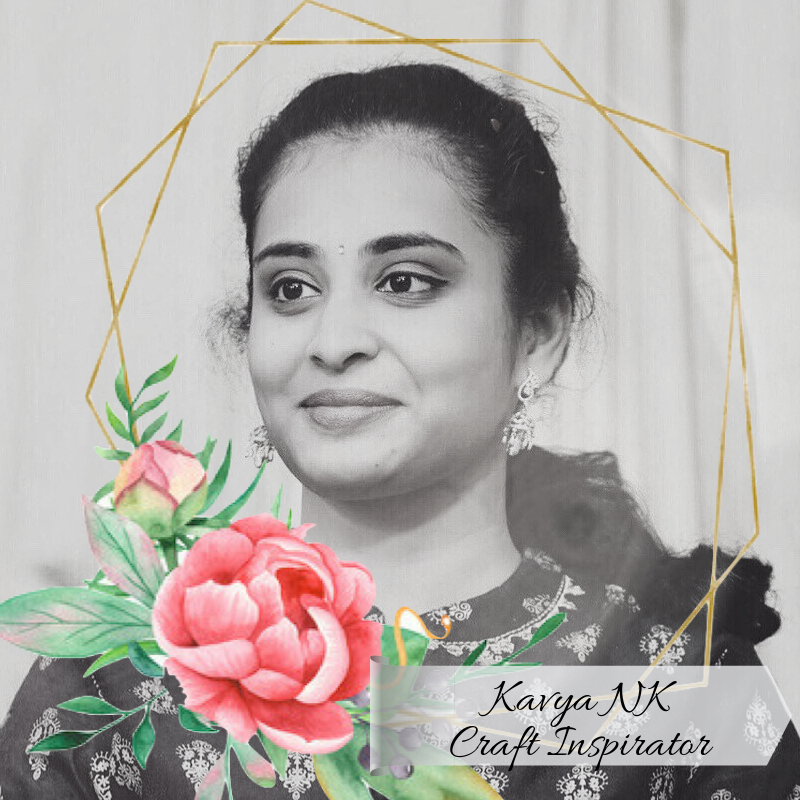 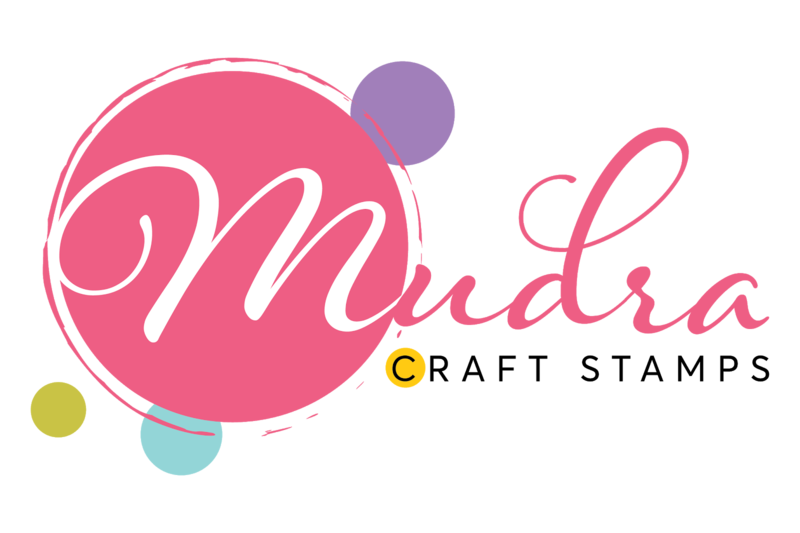 I am very excited as well as happy to join another craft team...where I would get to inspire you all with my upcoming projects as well as learn from you all amazing crafter's associated with Prika. 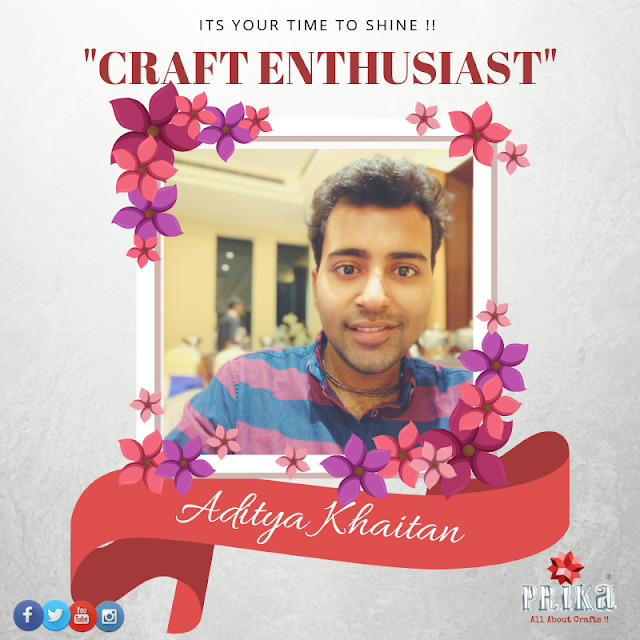 Let's begin with another exciting month which is also going to be the beginning of so many festivities for the year..along with some chilling winter breeze...and another featured crafter with us...Today we have a journey to share, the very first male crafter pursuing crafting as passion... "Craft Enthusiast of the Week….. Aditya Khaitan " hailing from the city of albelo Rajasthan, this one man is totally rocking the creativity in himself......Let’s know more about his journey of being an craftpreneur, his passion, and some of his amazing projects he had worked upon.